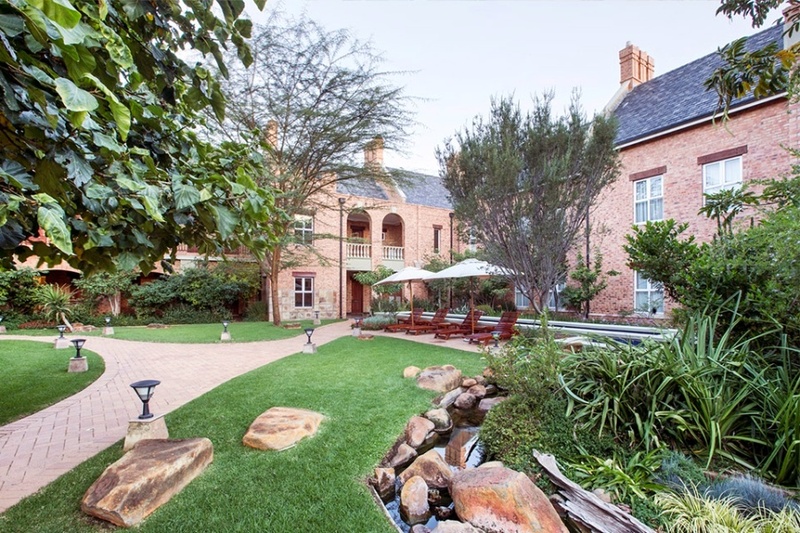 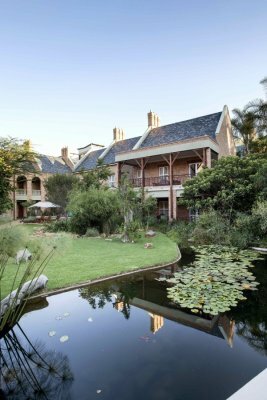 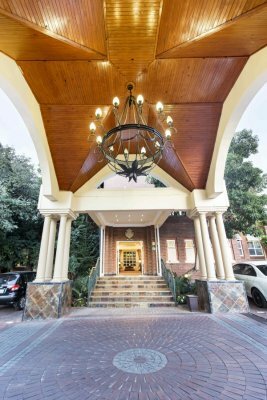 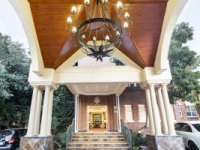 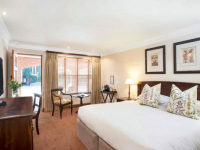 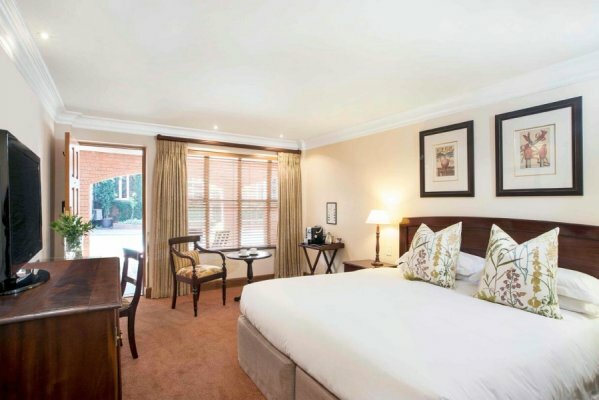 Quatermain Faircity Hotel is a stately 4-star hotel in the style of the traditional English country manor, situated in Morningside, Sandton. 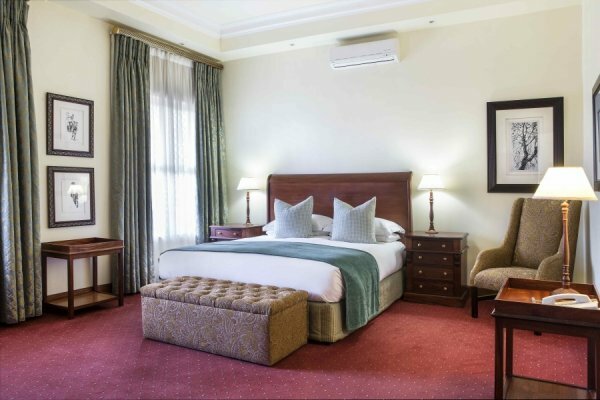 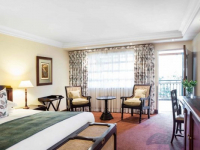 The hotel is well situated in relation to the Sandton Gautrain Station, Sandton Convention Centre, shopping centres, restaurants and entertainments. 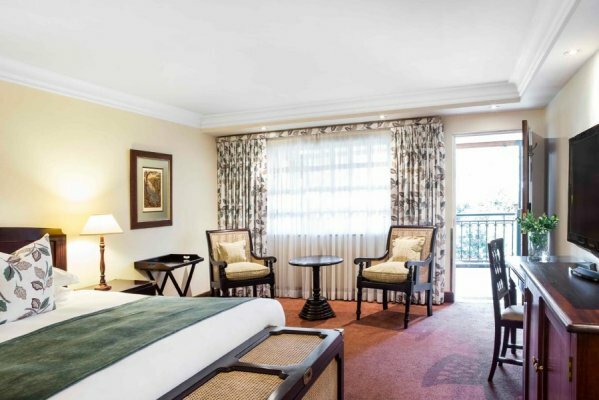 104 Rooms are classically decorated and offer the comforts of a luxury hotel. 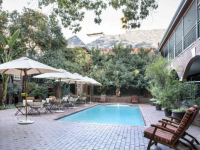 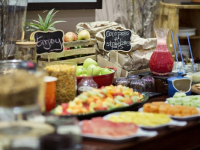 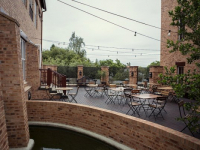 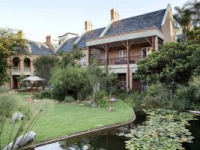 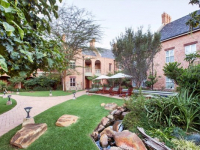 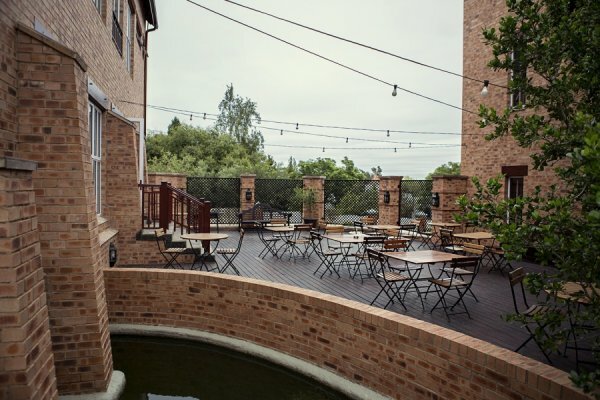 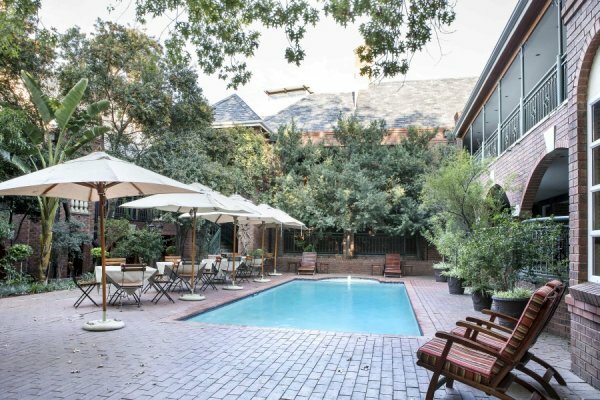 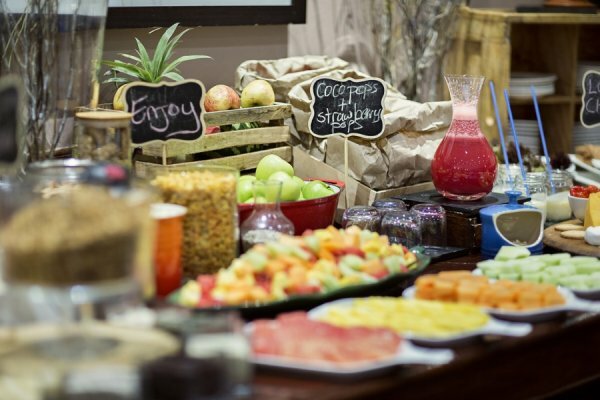 In-house facilities include Quatermain Bistro, a swimming pool set in gardens, a gym and nine conference venues. 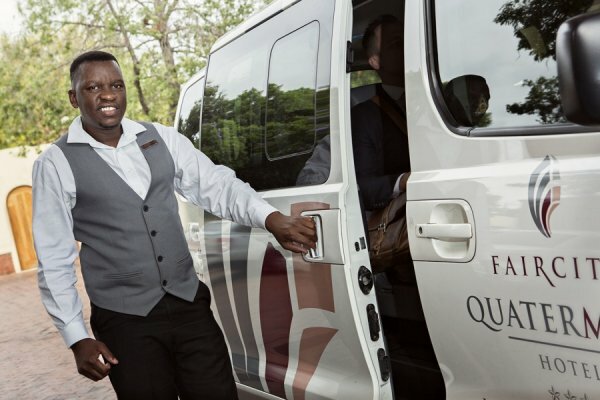 Shuttle transfers within the Sandton area are complimentary. 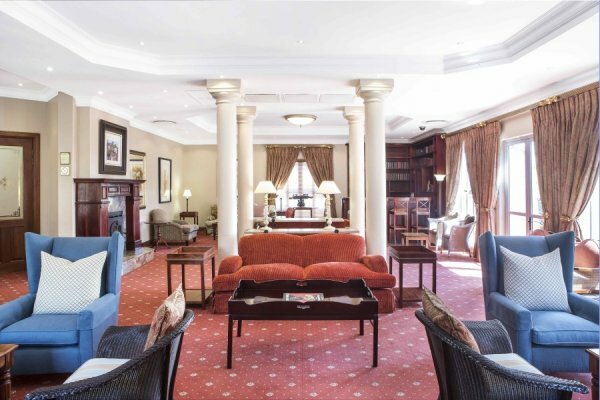 There's currently no specials at Quatermain Faircity Hotel. 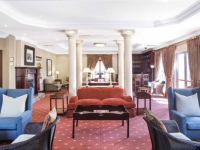 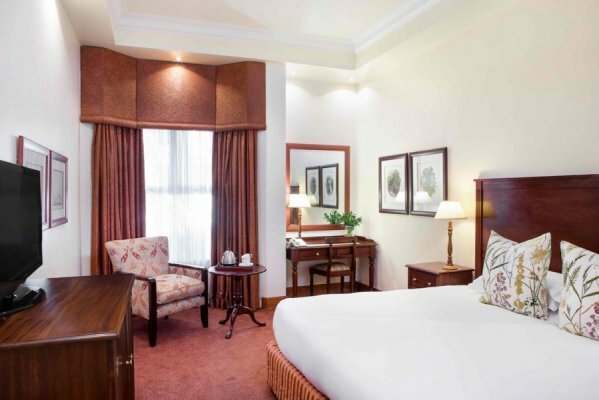 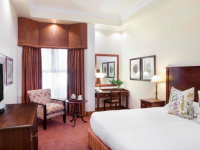 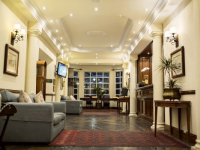 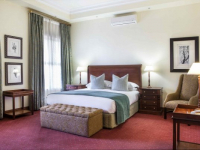 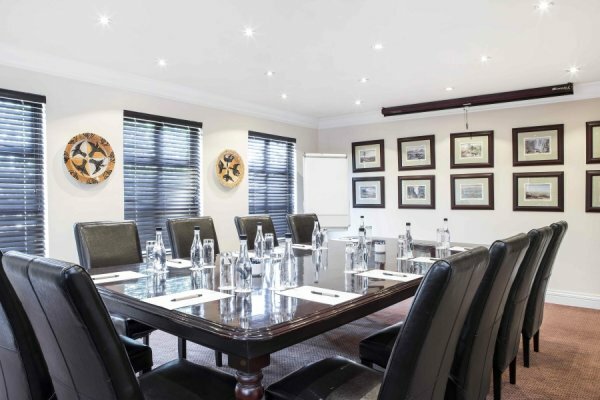 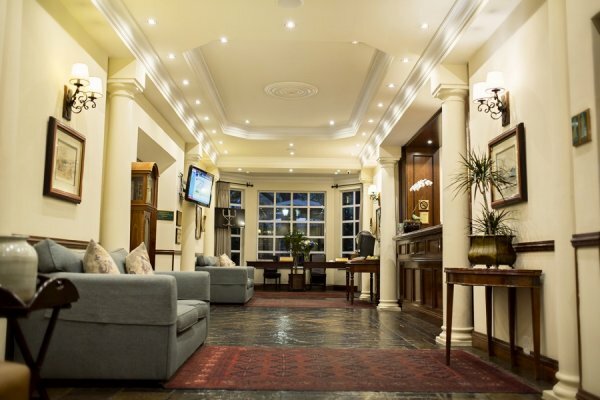 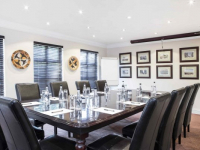 Quatermain Faircity Hotel has nine conference and events venues, accommodating anything between 10 and 120 people.